Starting a career in IT is very daunting no doubt, but it isn’t entirely impossible. You would need the right resources and the passion to learn and you can become a successful IT professional. 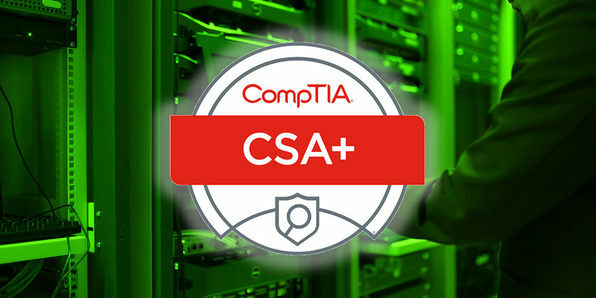 Wccftech wants to make things easier for you and is offering an amazing discount on The Complete 2018 CompTIA Certification Training Bundle. With this bundle you will get lifetime access to some amazing courses. The bundle has been designed by a very well-known e-learning courses provider. You must have heard of iCollege. It is a collaborative venture between XpertSkills and XpertEase Software. The synergy between these two has allowed the company to excel in different learning technologies and development services. They have successfully created many sophisticated, flexible, creative and innovative learning solutions for everyone willing to learn.